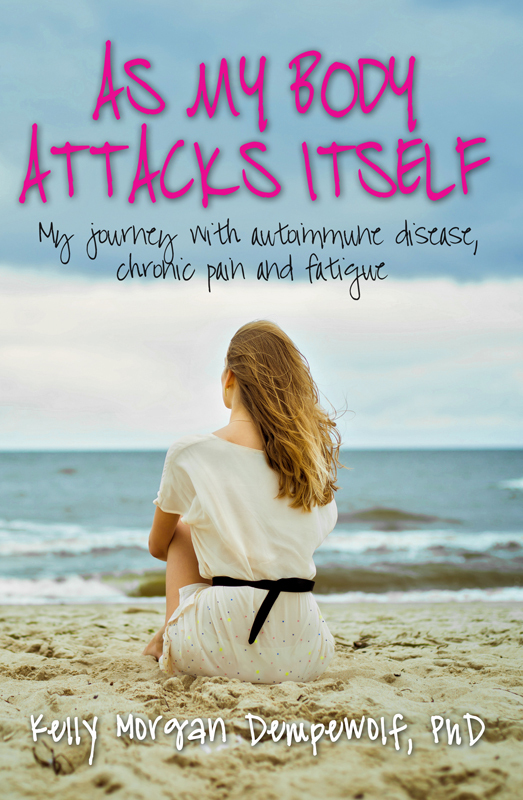 Thank you to all that have commented and emailed me as I began writing this blog to encourage me to continue to share my experiences with Sjogren’s, autoimmune disease, chronic illness, chronic fatigue, un-diagnosis, mis-diagnosis, bad doctors and more! I’m thrilled to announce that my book, “As My Body Attacks Itself” is now available on Amazon (paperback and Kindle) and Barnes & Noble Nook. iTunes as well to follow in the next few days!